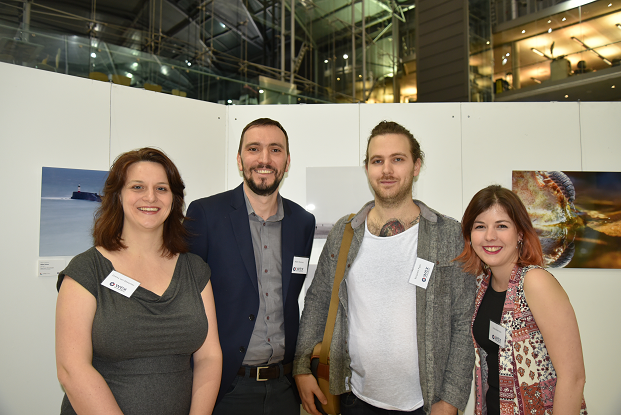 Jungle was tasked with promoting the #WexMondays exhibition at The Forum in Norwich which showcased the ‘best of the best’ of the photographic submissions via Twitter, as well as getting the press, photographers and businesses people along to attend Wex Photographic’s private view event in January 2016. Over 80 people attend the private view event, including members of the local media from BBC Radio Norfolk to Archant. The event was covered by pre-publicity in the ‘What’s On’ event pages in the local and regional magazines, together with the local newspapers. 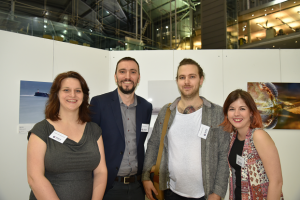 The Private View event was featured on BBC Norfolk Live and the winner, Matthew Dartford and his award winning pictures were profiled in the Eastern Daily Press and regional magazines. 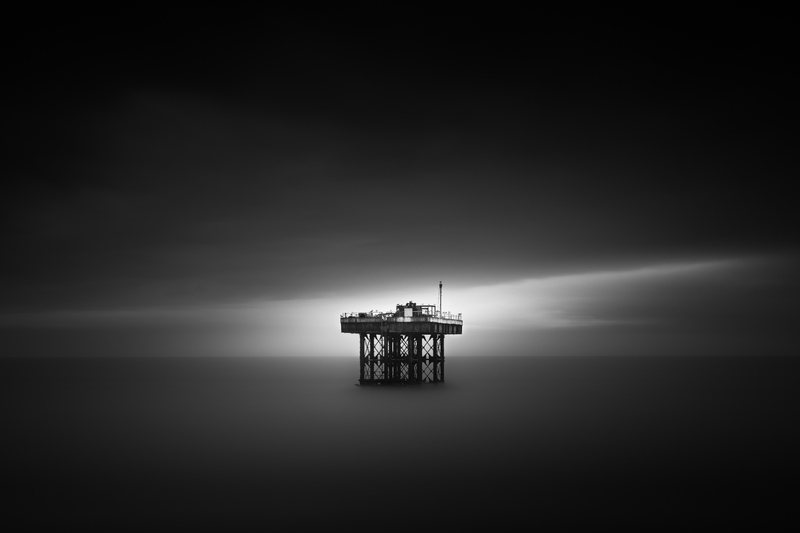 The Norfolk illustrator Matthew Dartford was in competition with more than 300 professional and amateur photographers who submitted weekly pictures over a year to win the title and receive £1,500 in camera equipment vouchers. His winning pictures included a shot of the Milky Way over Happisburgh Lighthouse taken at about 20:00 with a 30-second exposure and a North Sea platform.